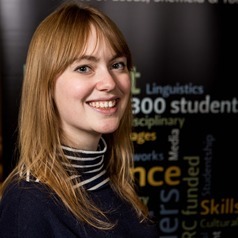 I'm a tutor and PhD student at the School of English, University of Leeds. My research explores literary non-fiction and the aftermath of the British Empire, examining the memoirs and autobiographies of Doris Lessing, Penelope Lively and Janet Frame. My wider interests include life-writing, postcolonial literature, feminist thought and graphic narratives.